Control the growth of mission-critical databases by automating the migration or retirement of data while preserving its business value and protecting sensitive information. 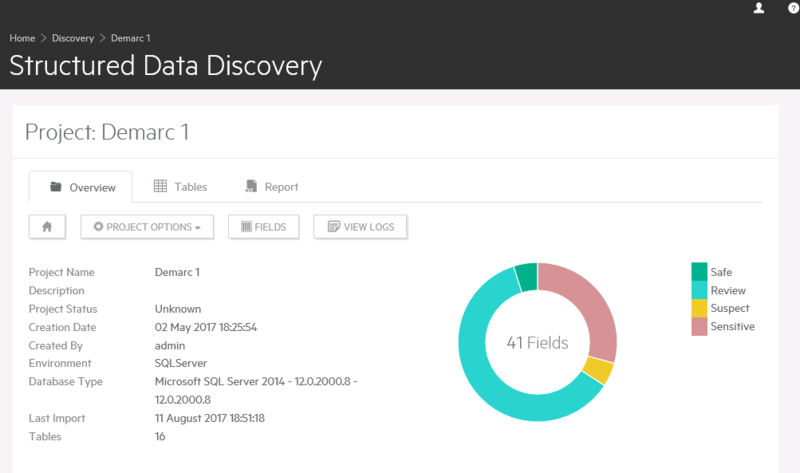 Create and view reports of sensitive data discovery run against selected databases. 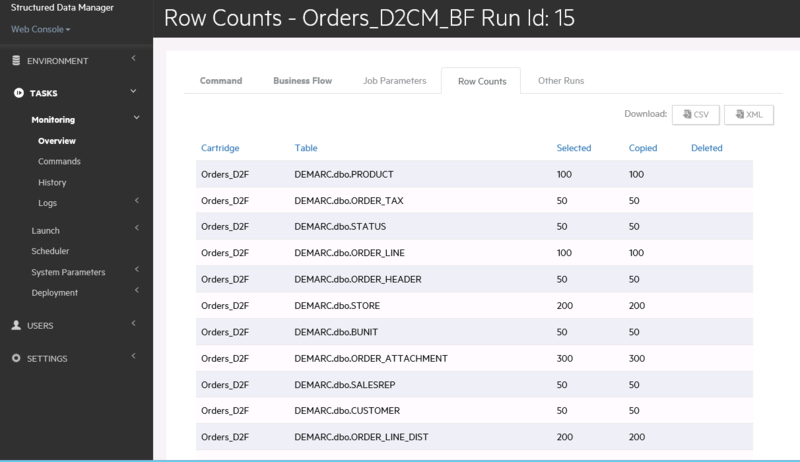 Schedule, run and monitor job processes in your environment from an intuitive web console. 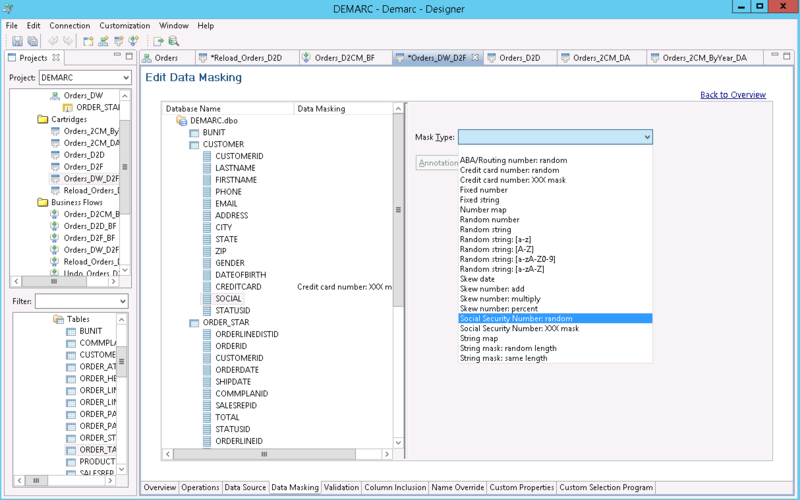 Use or create pre-configured masking options for a data-centric approach to protecting sensitive information. 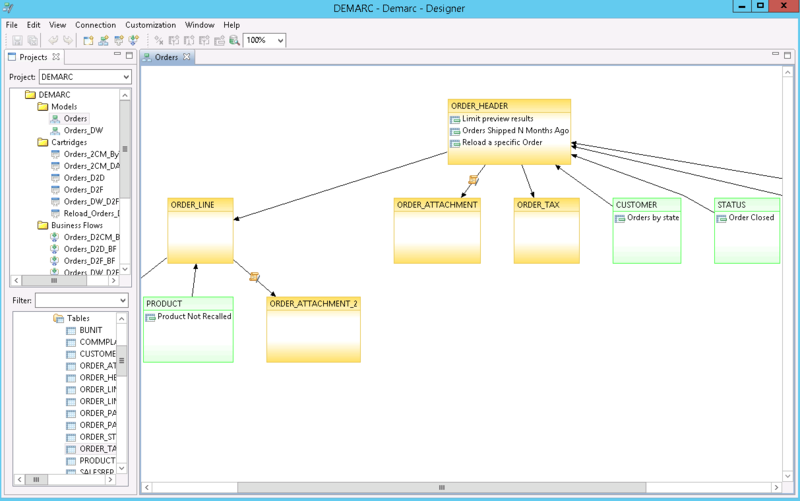 Model how data will be mapped from the source systems in the Designer. 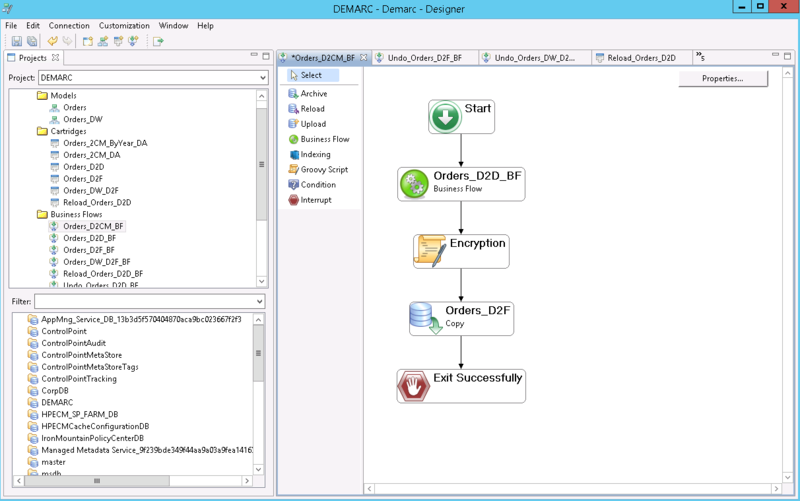 The Designer enables you to develop, test and deploy the archiving solution. 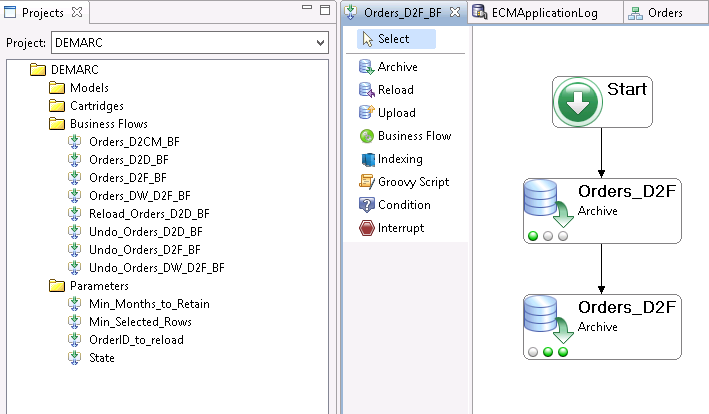 Simple drag and drop options allow you to develop the flow of the data.